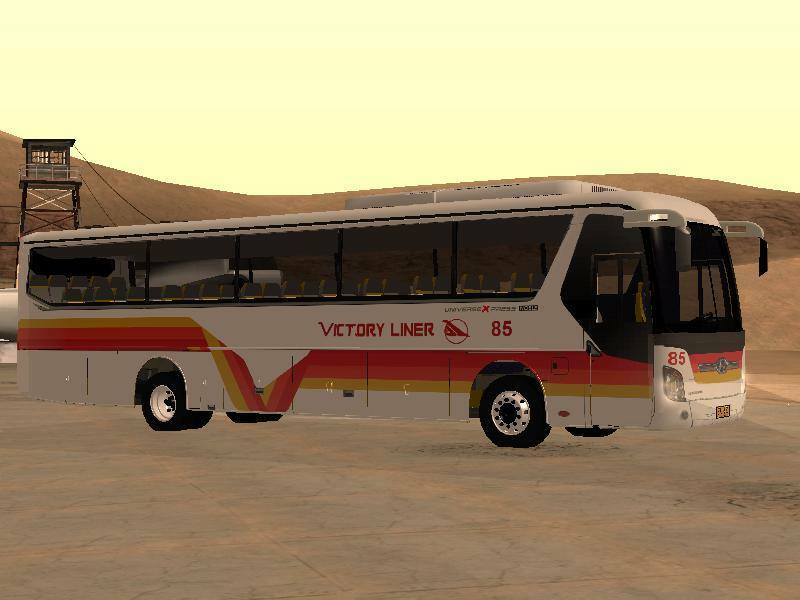 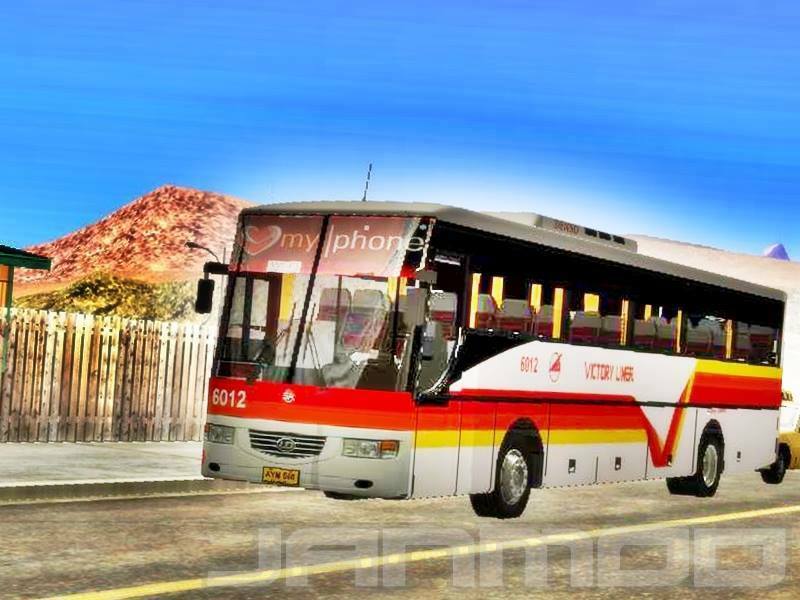 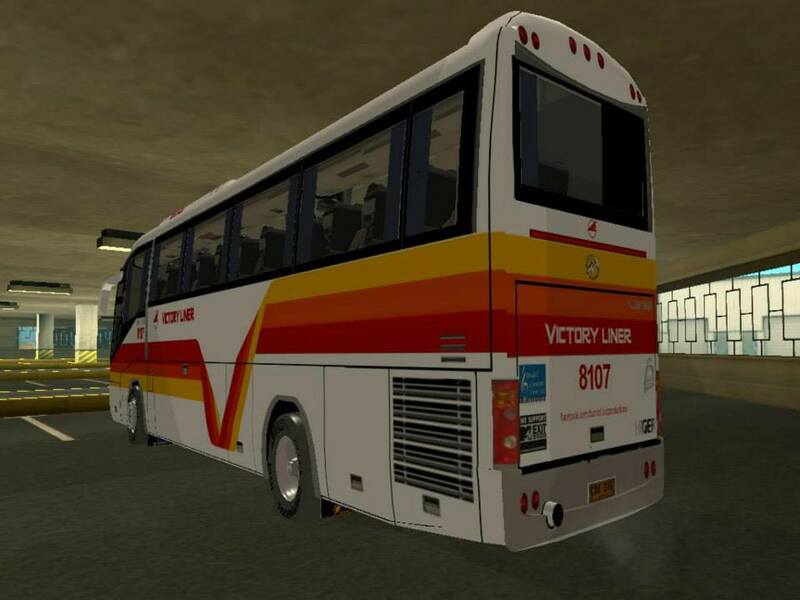 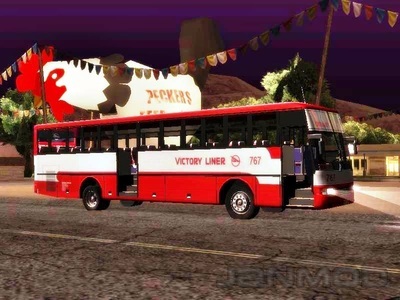 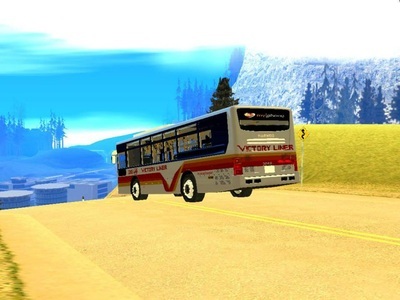 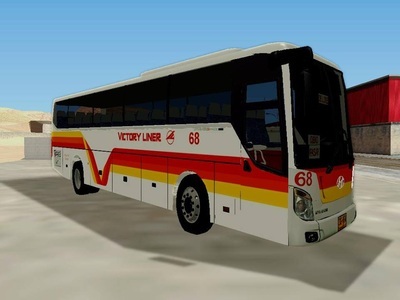 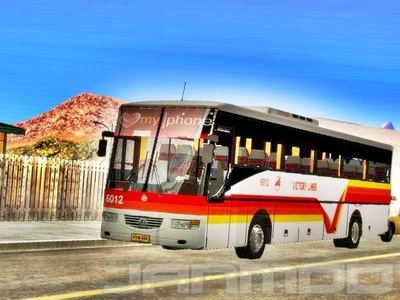 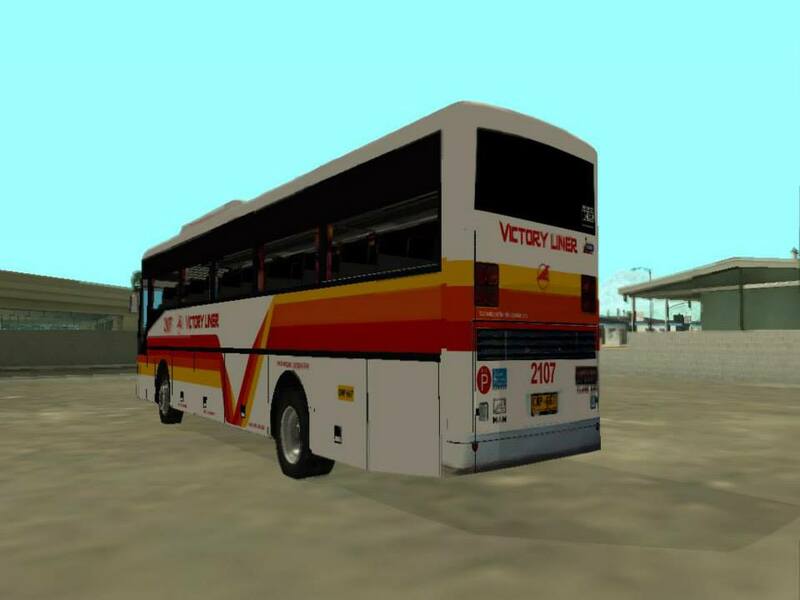 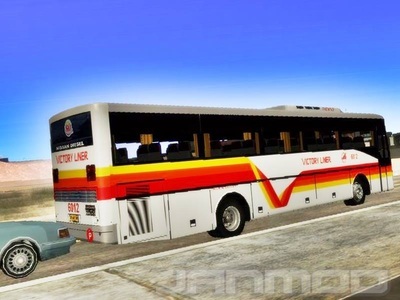 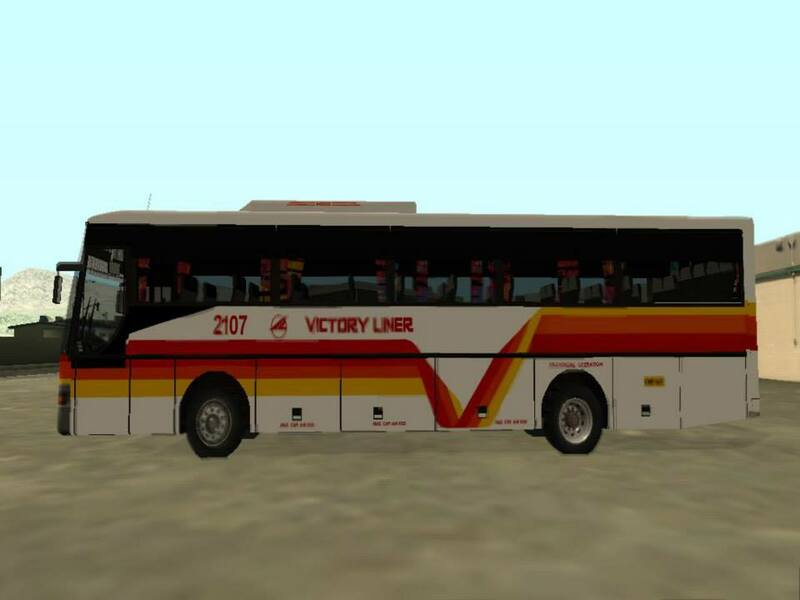 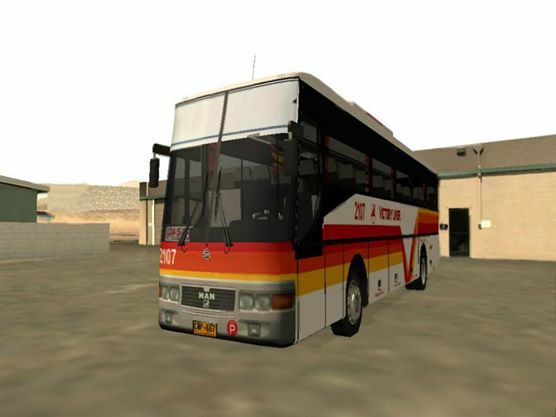 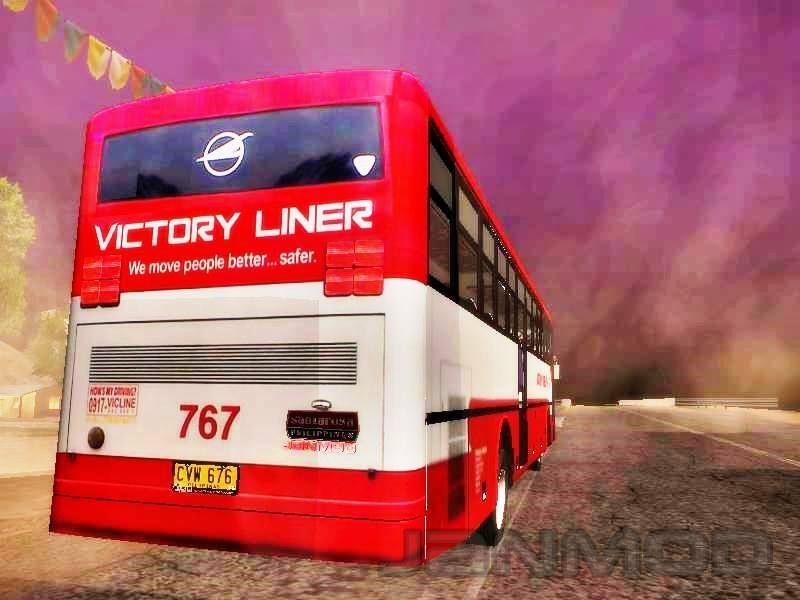 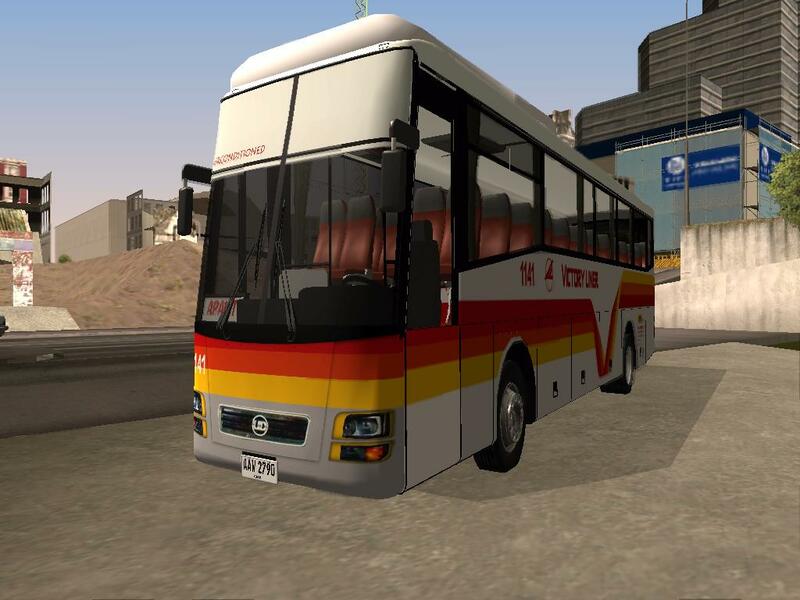 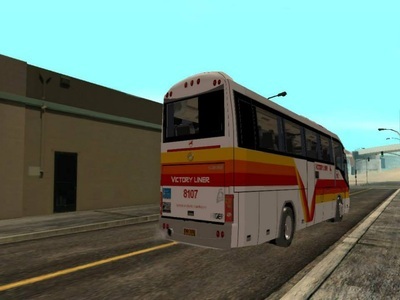 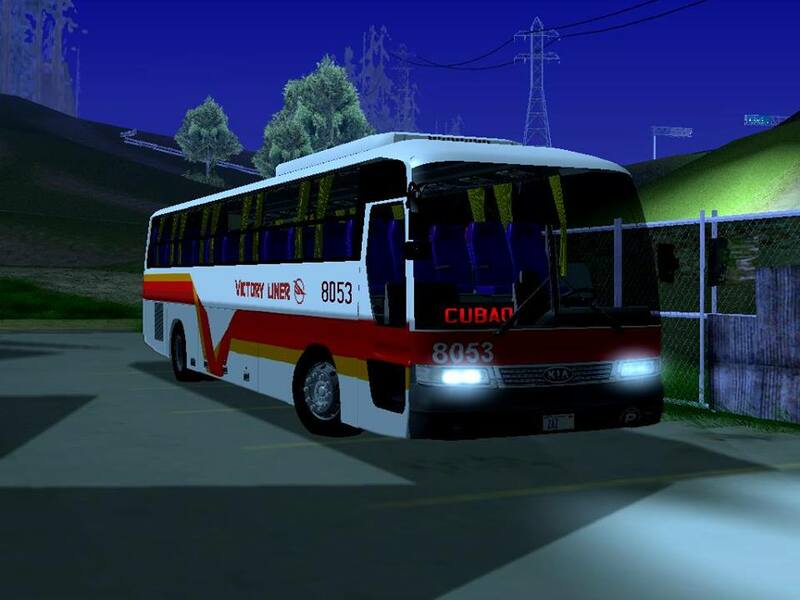 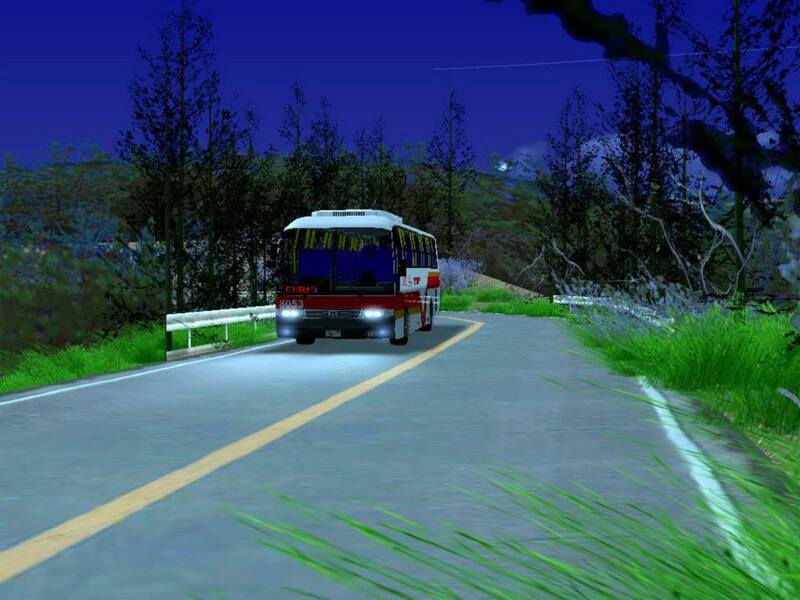 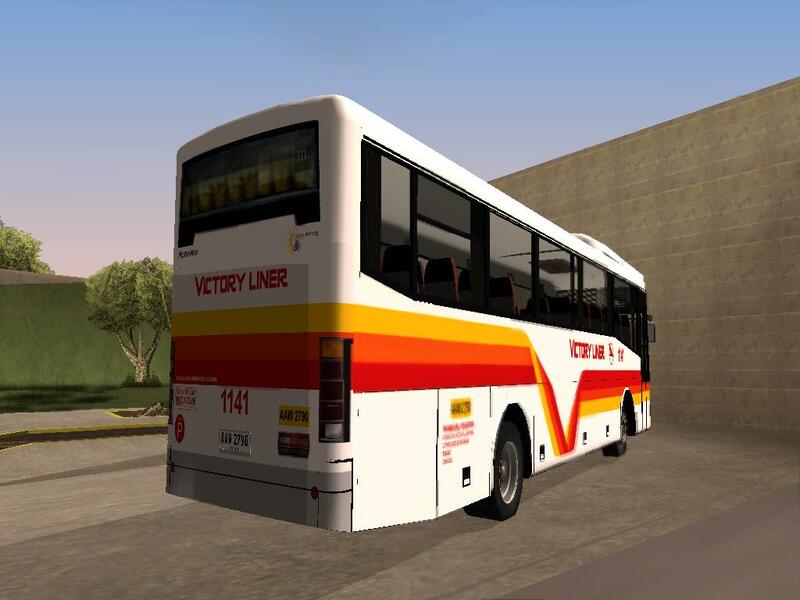 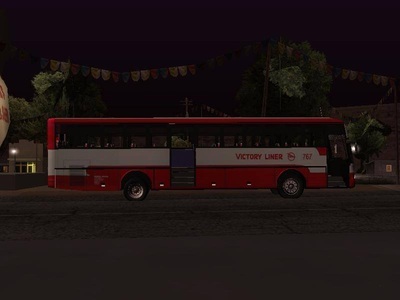 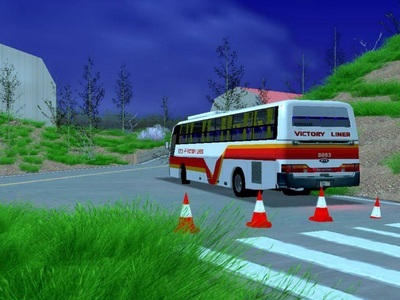 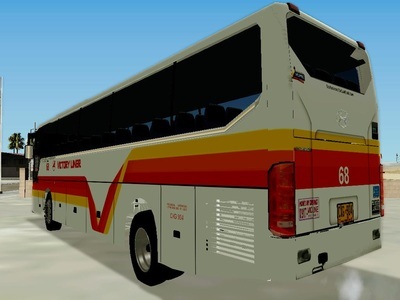 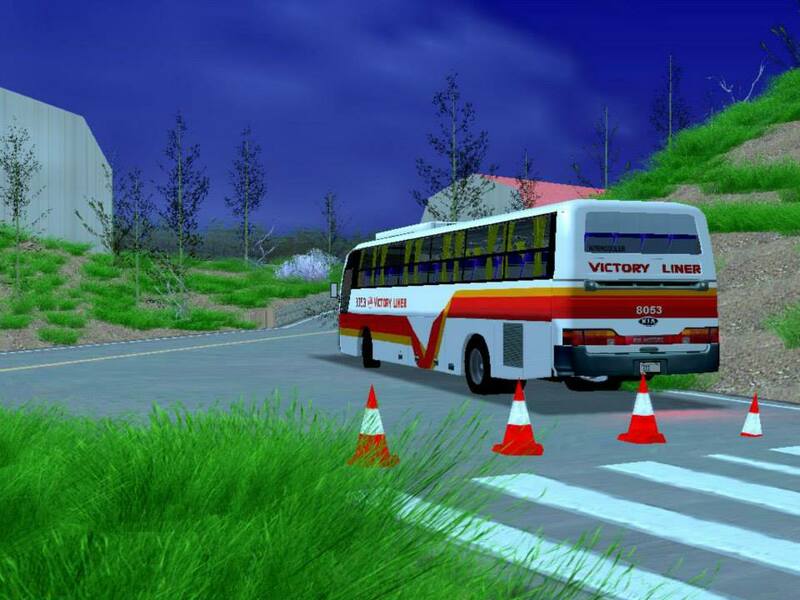 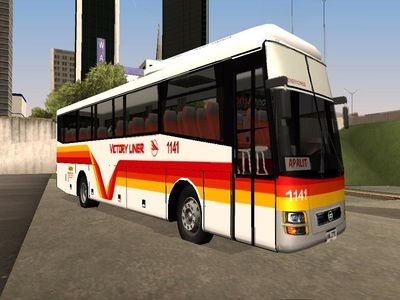 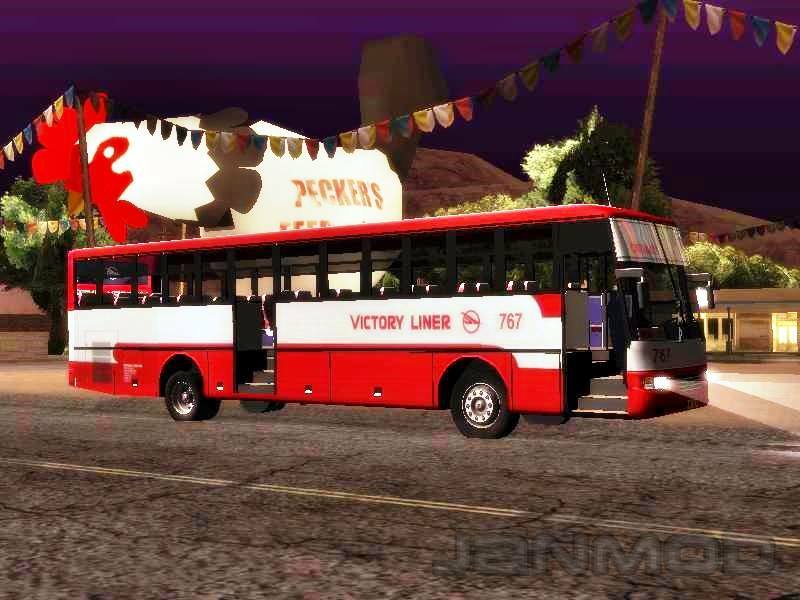 Victory Liner Inc., is one of the oldest bus companies in the country, plying the northern region of Luzon. 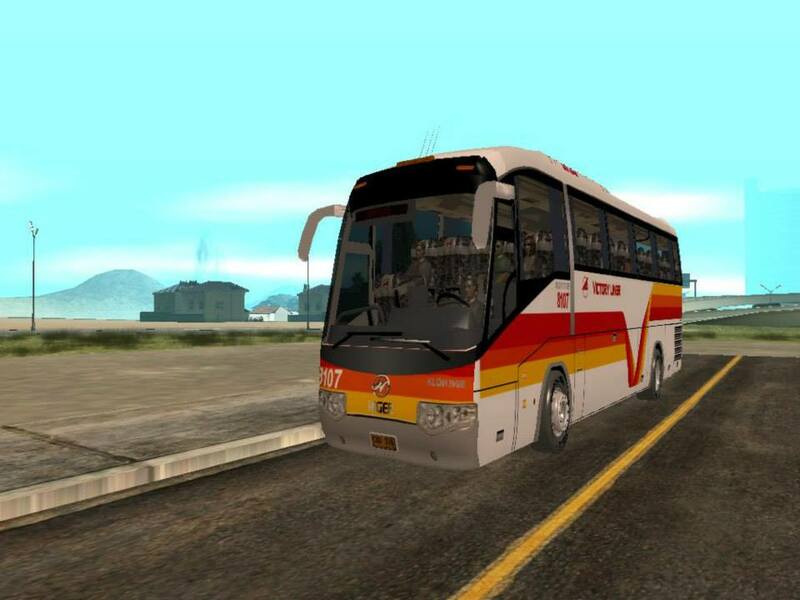 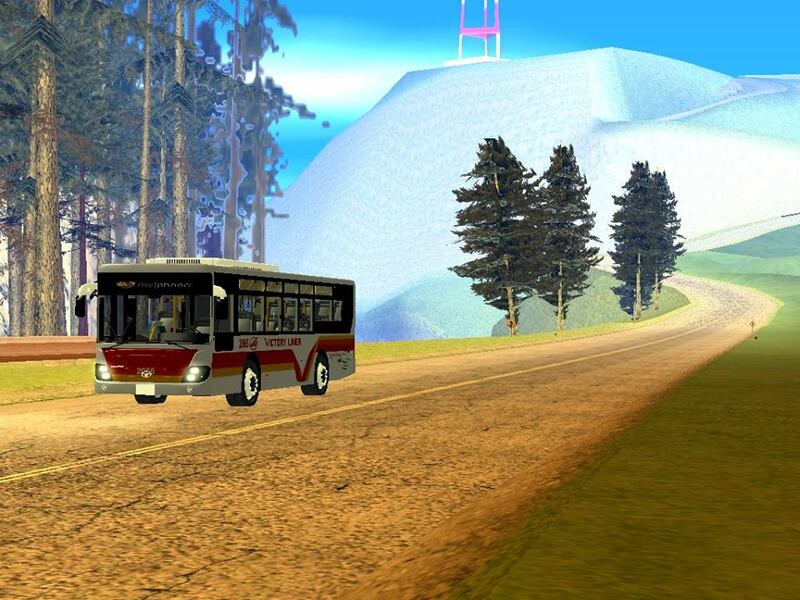 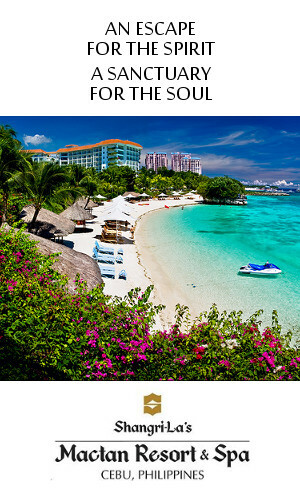 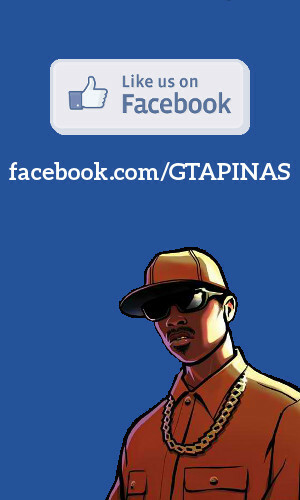 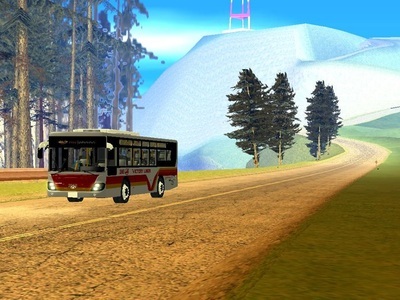 It is also one of the biggest bus company in the country. 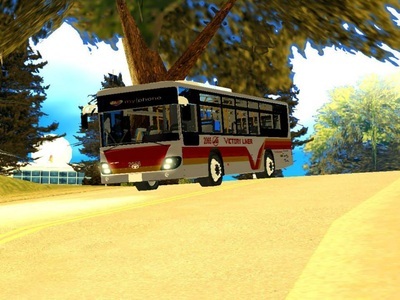 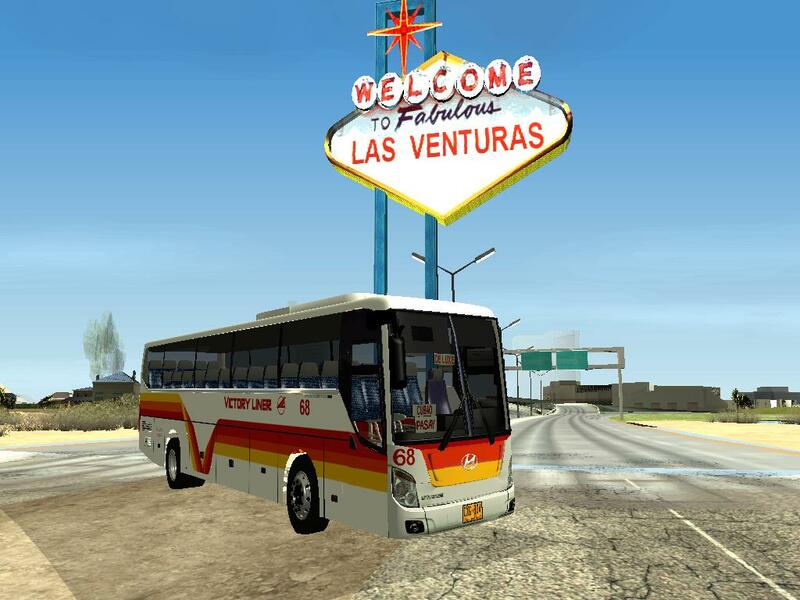 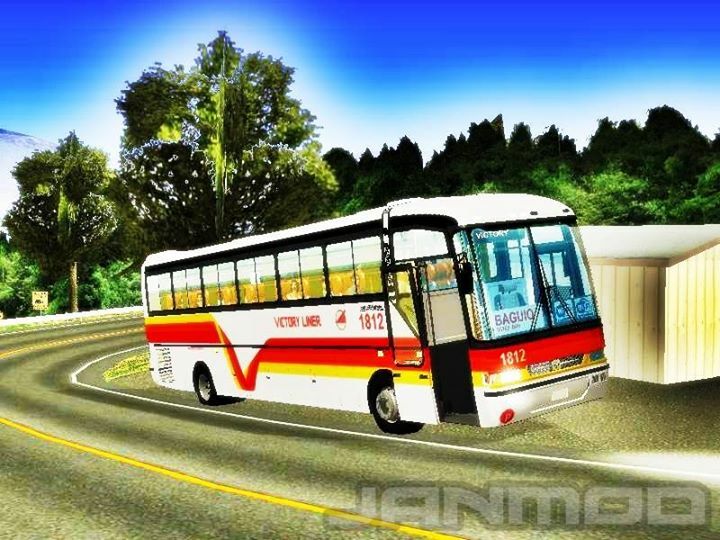 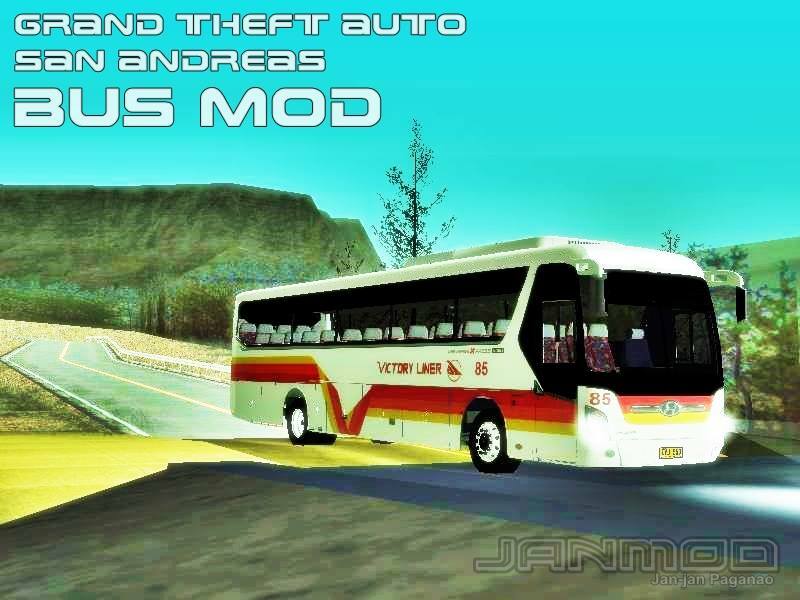 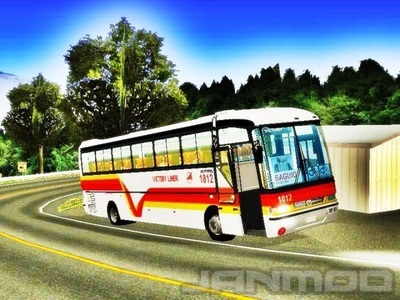 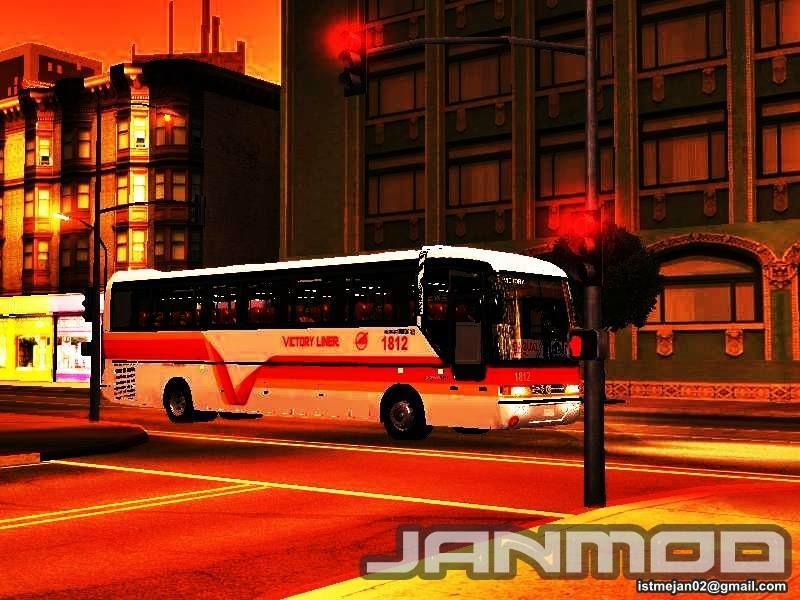 Has "V" livery on their aircon units and a red and white livery for their ordinary buses.